Tag Archive | "Buyers Guide"
Let’s take a look at what you can do with 8 to 10-inches of hardware and what’s going to give you the most satisfaction. Whether you use it in bed, on the table or in public is important and of course there’s the big question of mixing business with pleasure. I’m talking about small-screen Windows tablets, ultramobile laptops, ultrabooks and the 2-in-1 devices, of course! What’s best for you? I’ll start by saying that it’s very unlikely that you’ll find one solution that covers all your needs perfectly but if you value mobility, some trade-offs are worth it. Because prices are dropping, the chances you can buy two, or even three devices within budget are improving too. Because of my job I’ve always had the advantage of choice and being able to choose a device based on the days activities is the best option. Sometimes I just take a smartphone. At other times a 10-inch Atom-based 2-in-1 works perfectly. At other times I need 13.3-inches and a Core i7 CPU with all-day battery life. There was a time during the life of this blog when you could buy handheld clamshell PCs with 4.8-inch screens. They were expensive and very niche but at a time when on-screen keyboards were laughable, they had unique productivity advantages. Apart from a few Asia-market product and some specialist business devices those days are gone. 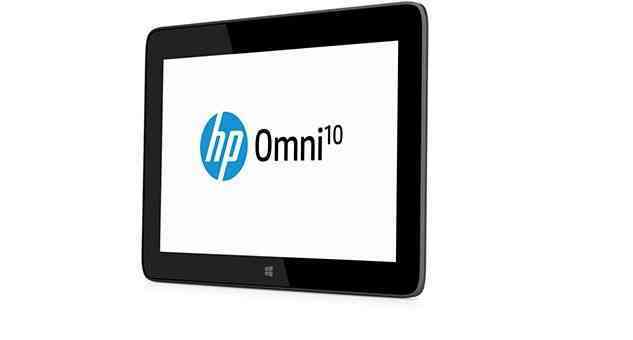 For while, everything under 10-inches was gone but thanks to a great new mobile-focused mode in Windows, and huge progress in mobile X86 platforms such as Clovertrail, Baytrail and Haswell, a new product range is opening up with 8-inch Windows tablets. At the 10-inch range you can now find full Core-i5 based tablets weighing under 1KG which come with detachable keyboards for under $1000. 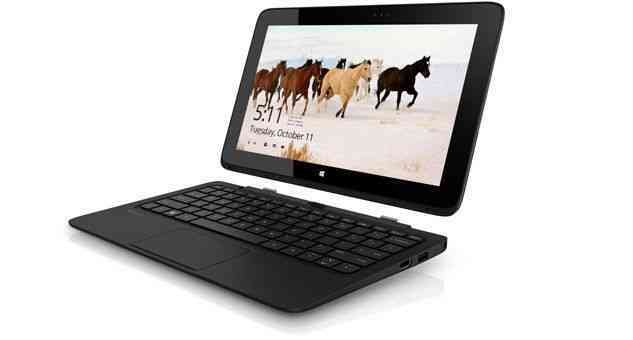 You can also find a 10-inch tablet with included keyboard dock for $349. Both run Windows 8. Starting with the new category of Windows devices the Windows Small Screen tablets are made possible through Intel Atom processors. Baytrail, the newest, offers what you could call ‘enough’ power for a smooth experience through every part of Windows Modern and Desktop. Intel and Microsoft are promoting these under a new Small Screen Tablets Program which allows prices to go below $300. Expect $250 8-inch tablets by Christmas! Here’s a list of PC solutions with 8-inch screens. 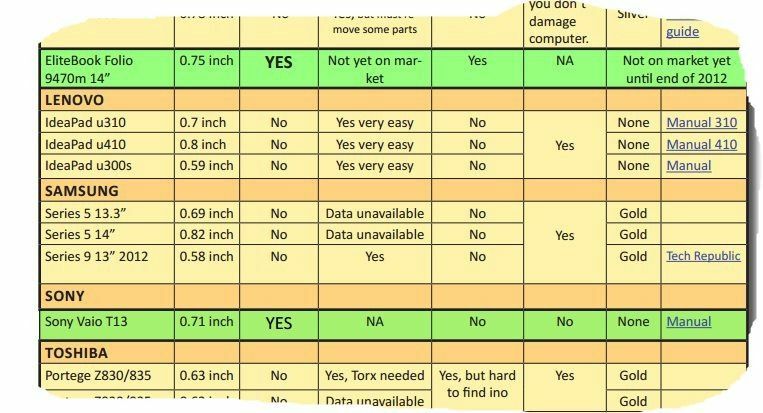 In terms of sizing you have some stark trade-offs. The Modern UI, at 800×1280 resolution, should look great. The desktop, with a few tweaks, should also be readable although you might want a digitizer or external mouse and a good pair of eyes to get productive with Office. The desktop mode on these devices isn’t going to be used much by consumers although professionals will obviously have a different take on that. Being able to run a batch of photos through some filters, for example, could help to reduce the preview time for a customer. You can, if you want (and I really like this idea) also think of these 8-inch tablets as 8-inch mini PCs. They’ve got a screen, but you can add screen, keyboard and mouse for the perfect temporary desktop, Powerpoint player or holiday PC. We haven’t seen any with dedicated docking ports yet but with WiDi (wireless screen, remote USB and audio) and Bluetooth (wireless keyboard and mouse.) you may be able to work completely without cables. 8-inch SSTs are flexible but they’re about Windows Modern first and Desktop second. They’ll be perfect for magazine and book reading, social networking (it’s always nice to have a full browser ready for those desktop URLs that appear on your timeline!) and Modern gaming. Let’s not forget that all Windows 8 PC come with multi-user capabilities so buying one for the family as a Christmas present isn’t a bad idea. With cloud synchronization on Windows services becoming more and more embedded, having a $299 Windows 8 tablet ready to go out of the door with you isn’t a bad addition to your range of computing options. It’s not going to replace a main PC, but it complements it extremely well. This is the old netbook category size; A size where keyboards were a pretty poor and cramped experience. As a screen size for a laptop it may only work optimally for kids but, naturally, those with a mobile computing requirement will have an interest. When you think about tablet or 2-in-1 scenarios, it gets even more interesting, especially when you consider the power that can be packed into the size wth the new X86 processing platforms. Here’s a list of all the PC solutions with 10-inch screens. Microsoft Surface Pro 2 is the perfect example of how much you can fit into a 10-inch tablet. Fast SSD, Core-i5 (ultrabook-style) processor and fast memory with FullHD touchscreen and some impressive battery life, all in a light-weight package that attaches to keyboard cases and other mobile accessories. There’s a dock that will allow you to use the Surface Pro 2 as your only PC. There are a few trade-offs though. Weight is relatively high for casual usage scenarios however, so you can’t use it to read a book for an hour in bed for example. It has a fan too. When you get to working on the desk, a FullHD screen may not be comfortable at this size. Working with the Surface Pro 2 on your lap (some people do it!) isn’t going to be confidence-inspiring either. 10-inch tablets can work in casual scenarios, but only when they weigh much less than the Surface Pro 2. When they weigh less, they usually have a smaller battery however. The 10-inch category was always the ‘tweener’ category that was hidden by low cost netbook sales but now those have gone it’s exposed a screen size that, although it can do everything, comes with serious trade-offs. It’s no substitute for a grab-and go 8-incher either. It’s important to note that as weights go down in this category, reading and casual usage becomes better. A 10-inch screen can be a really nice reading experience when we reach sub 600 grams / 1.2lb. The problem is that a keyboard will always need to be bigger than one that matches a 10-inch screen. If you’re tablet-focused, watch the 10-inch sector. If you’re keyboard focused, watch the 11.6-inch sector. As we move up to 11-inch screen we reach a size where the matching keyboards become much more user friendly and where desktop apps on high-density screens are more useful. 11.6-inches is the smallest screen size I would recommend anyone to have as their only PC screen and even then, only if you need to be extremely mobile or, as could happen in the future, want a very nice lightweight newspaper-style to your tablet. Weights are too high now, but are coming down quickly. Here’s a list of PCs with 11-inch screens. A laptop in the 11.6-inch range, at around 1KG / 2.2 pounds brings together not only a comfortable screen and keyboard but, in a well-designed device, can offer processor power, battery life and quiet operation. 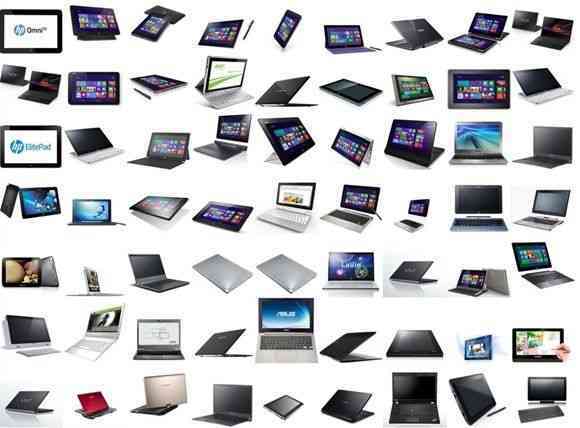 Look at the Sony Vaio Pro 11 which is an Ultrabook-style device but also check out some of the netbook+ devices. The Acer Aspire V5-122P has great graphics power for the price and it comes with a touchscreen for a third of the price of a Sony Vaio Pro 11. The most interesting style of device in this size category is undoubtedly the 2-in-1. In early 2013 the 2-in-1’s were a bit underpowered and tablet-heavy but that is changing now. Look at the Dell Venue 11 Pro which runs a Baytrail CPU and weighs 726 grams / 1.6 pounds. That’s 20% lighter than the Surface Pro 2 with its 10-inch screen. 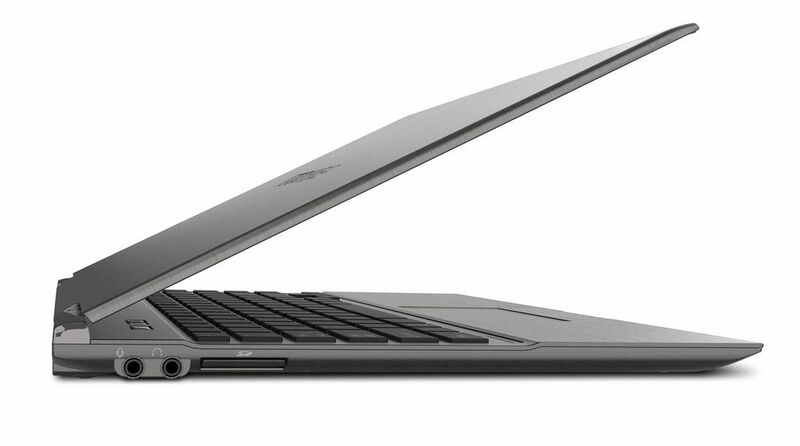 The Sony Vaio Tap 11 brings an Intel Core CPU in an 11.6-inch screen in 780 grams. As these tablet weights get towards 600 grams you’ve got an enjoyable tablet experience, a screen that’s good enough for desktop work and the possibility to match a ‘real’ keyboard. In 2014 you won’t see anything that light with a Core CPU inside but you will see Baytrail tablets approaching that. For some people, this could be all the PC you ever need. 8-inches. For travellers, adventurers, sofa surfers, hotel hoppers and those that love modular flexibility. These are also the ‘gadgets’ of the Windows 8 PC world and as such, quite exciting for many. At $299-$399 it’s a perfect second PC that will integrate and sync with your main PC more and more as time goes on. 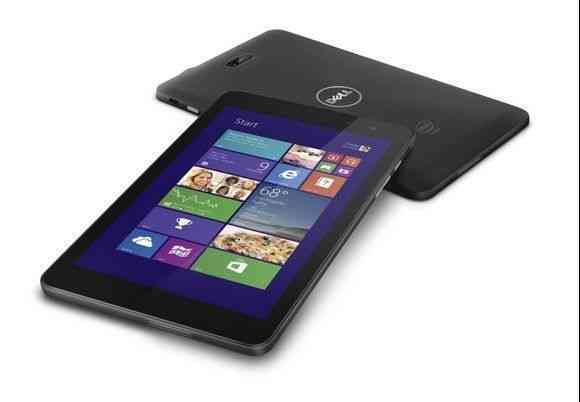 Example: Dell Venue 8 Pro 10-inches. 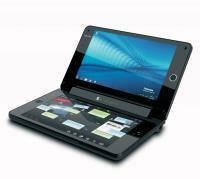 Very interesting possibilities as a 2-in-1 for the more tablet-focused user and a perfect replacement for a netbook. 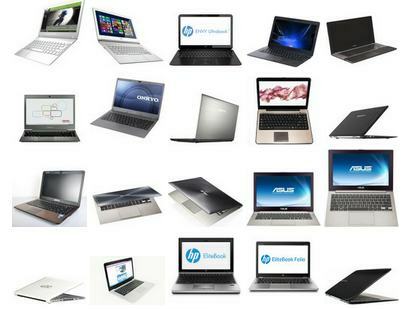 As a laptop it will interest hot-deskers if you choose one with enough processing power. As weights get less the tablets get more interesting but the keyboards will remain cramped. Example: Microsoft Surface Pro 2 11-inches. The entry-level for productive laptops or tablets with keyboards. Currently the tablet sections of most 2-in-1s are too heavy for a comfortable sofa, bed, coffee shop experience but that problem will go away over time. A few products are getting close though. 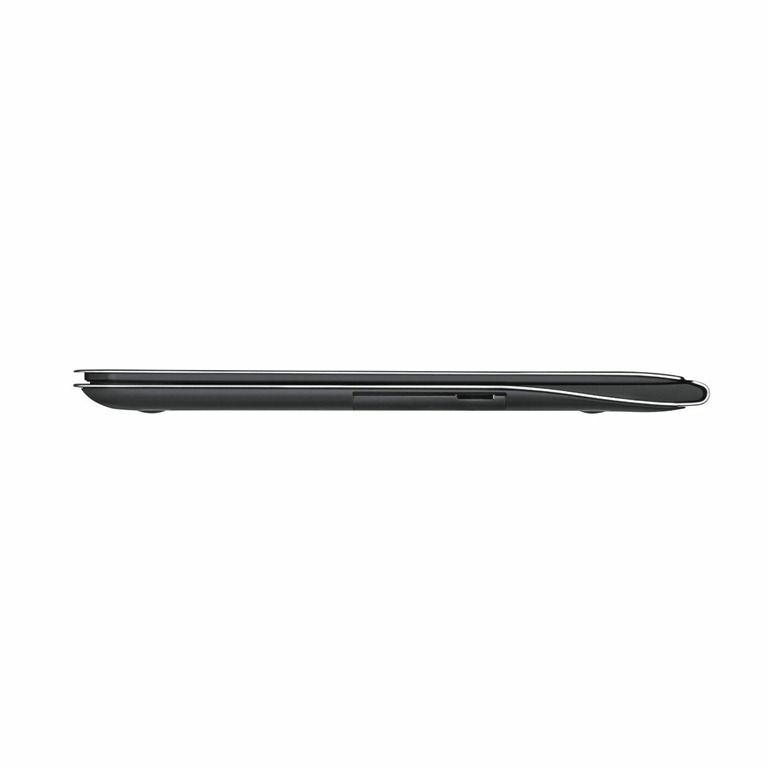 Example: Sony Vaio Tap 11. There’s a huge amount of fun to be had looking around the market and imagining usage scenarios. Be honest with yourself though and think about your main usage and consider two devices rather than compromising when buying a 2-in-1. A solutions that does ‘95% of what I need’ is a device that is useless for 5% of what you want to do. Your solution should be able to do over 100% of what you need to achieve. Have fun in the product database where you can select form-factors and sort by processors and screen sizes, weights and more. The UMPCPortall Product Database is here, for you. Late last week I added new features to the product database. You can now filter the database in real-time by selecting a form factor, touchscreen technology or by simply typing in the search field. Today I’ve added the comparison feature. Not only does the comparison page allow you to view much more information in-line, it allows you to sort more fields than in the normal database overview. In addition, it completes a short process you can use to drill down into Ultrabooks like never before. Poll: What are you Waiting For in Ultrabooks? Readers of this post will have at least given some thought to the word in the last minute but many of you are probably considering whether it fits into your buying plans. Let’s assume you’re looking to buy but haven’t pulled the plug yet. Why are you waiting? 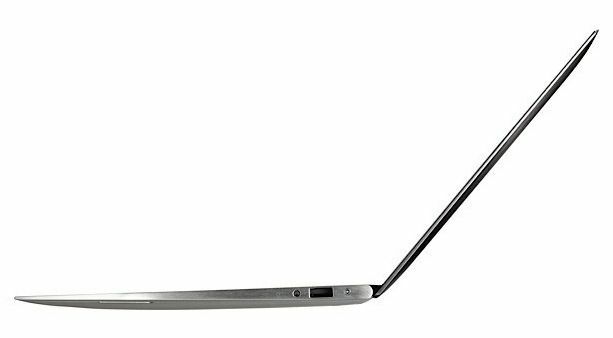 If you are looking for a primer on Ultrabooks, we’ve got just the thing for you as we’ve just finished updating three of our main reference articles. 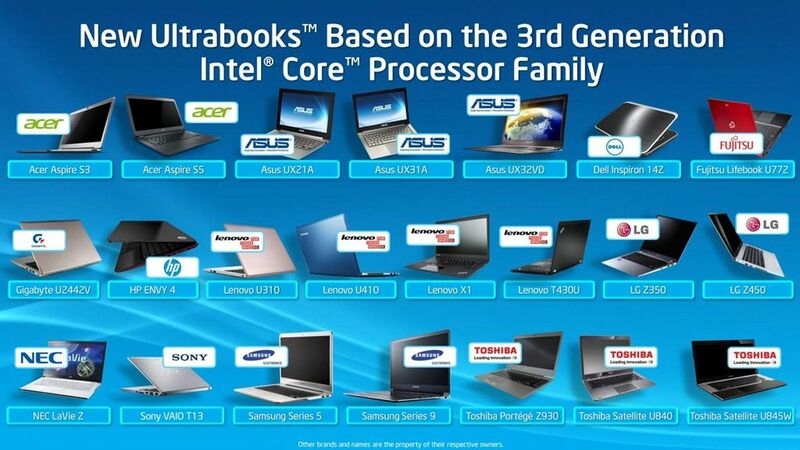 What’s an Ultrabook? 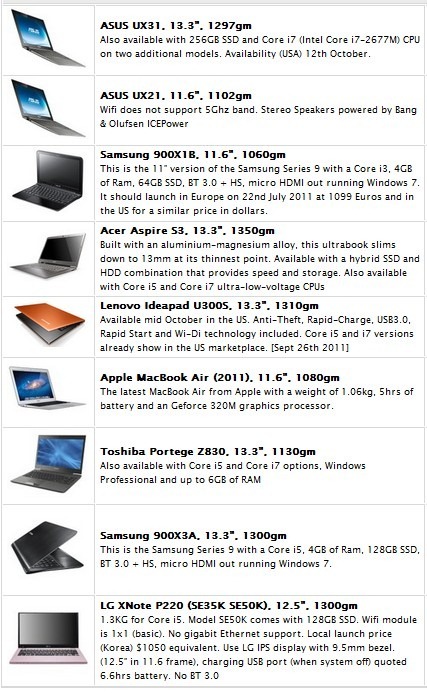 – An overview of the Ultrabook. Over the last 6 years of product blogging I’ve always believed that professional product blogs should be niche, run by experts and focused on guiding people to solutions rather than just being an open information and advertising platform. It’s the reason I started building a product database just months after launching my first product blog in 2006. That product database has become a great reference, a focal point for external review and information links, a conversation channel and for me, one of my most important revenue channels. Without it, I wouldn’t be blogging professionally. I’ve always wanted to add two things to that database though. I wanted to add current pricing and a web-based advisor. While I try to map readers to products as much as I can through my articles, providing a separate channel to map readers to solutions has proved beyond my means. Until now.